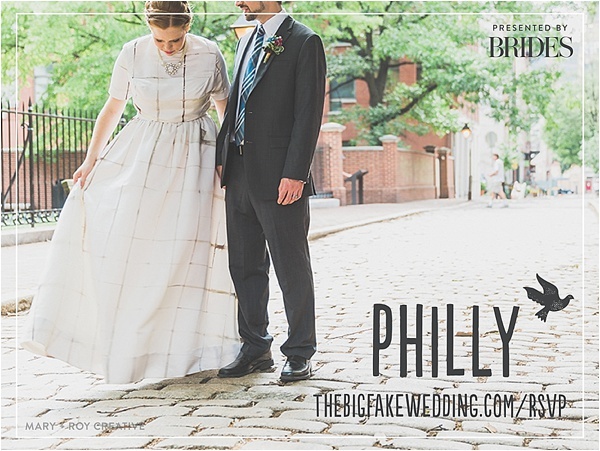 To say we’re in love with The Big Fake Wedding Philadelphia would be an understatement. As if the architecture of Perelman Quadrangle was not jaw-dropping enough, these organic + gilded touches made it all the more romantic. Our amazing team of vendors created a scene right out of England in the Edwardian era. The ladies of Downton would’ve been proud. 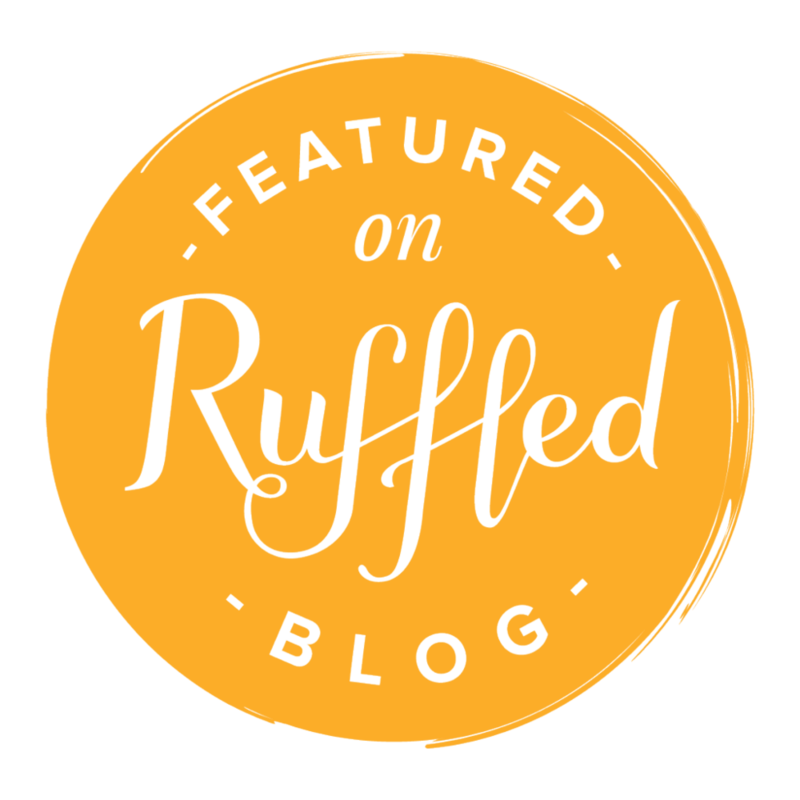 Travel back to the olden days with us in today’s event highlight! Armed with a jumping off point of Edwardian elegance design, top Philadelphia wedding vendors set to work creating a chic scene for the latest installment of The Big Fake Wedding! With organic flowers and details plus ornate and gilded touches, we think this one is sure to inspire those looking for a day filled with vintage romance.